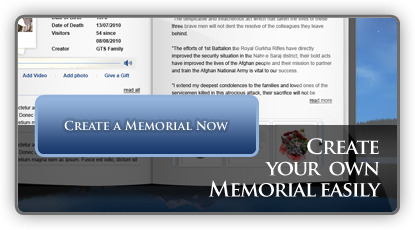 The new way to honour your loved ones — an online memorial enabling you to share memories with friends and family. Adding your photos, videos and music is easy. 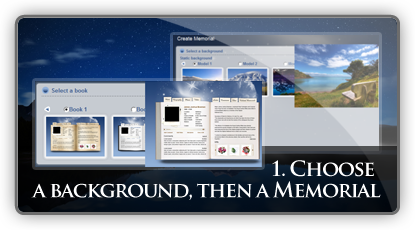 Just a few simple clicks and you can let stories and memories live again.